Collecting toy trains is an exciting hobby, but to run them, you'll need a model railroad. 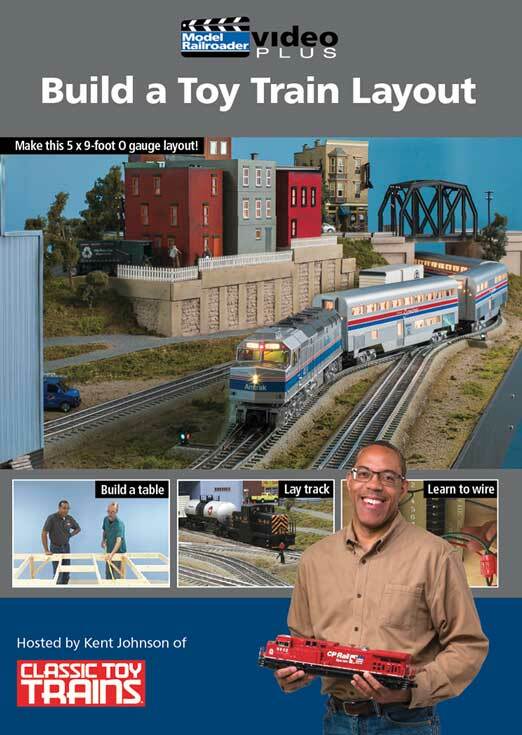 Kent Johnson and David Popp from Model Railroader Video Plus joins forces with Bob Keller from Classic Toy Trains to show you how to build your own realistic toy train layout. It's fun for the whole family! Award Value: 57 Points Earn points for free DVDs. Signup free.